Habitudes by Tim Elmore combines images, relatable stories, and experiences into leadership development curriculum and lesson plans that resonate with today’s young adults, equipping them to navigate through life’s challenges and opportunities. Every person is faced with unique obstacles and possibilities throughout his or her life. What makes someone a leader is how they manage them and leverage those experiences to positively influence others. The emerging generation often lacks this crucial life skill, but we believe they have the ability to learn it. How? They need you, the adults in their life who care and are willing, to teach them. The Habitudes student leadership curriculum and youth leadership curriculum makes this process simple. Each aspect of our leadership training curriculum helps students develop vital leadership habits. 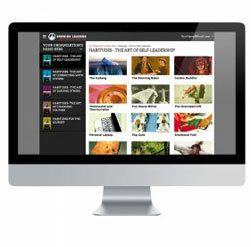 The Habitudes leadership curriculum, including our series of Habitudes books, uses image-based learning to help instill important leadership habits in young adults. Each image introduces young adults to powerful leadership habits and principles rooted in real life, sparking conversations with facilitators that lead to memorable experiences. These unique and transformative encounters are a part of an ongoing process that builds leadership habits and attitudes. Our approach to leadership training and development curriculum, outlined below, stems from the research-based principle that people learn better when they are engaged in circles of image-based discussion than by simply sitting and listening in rows. 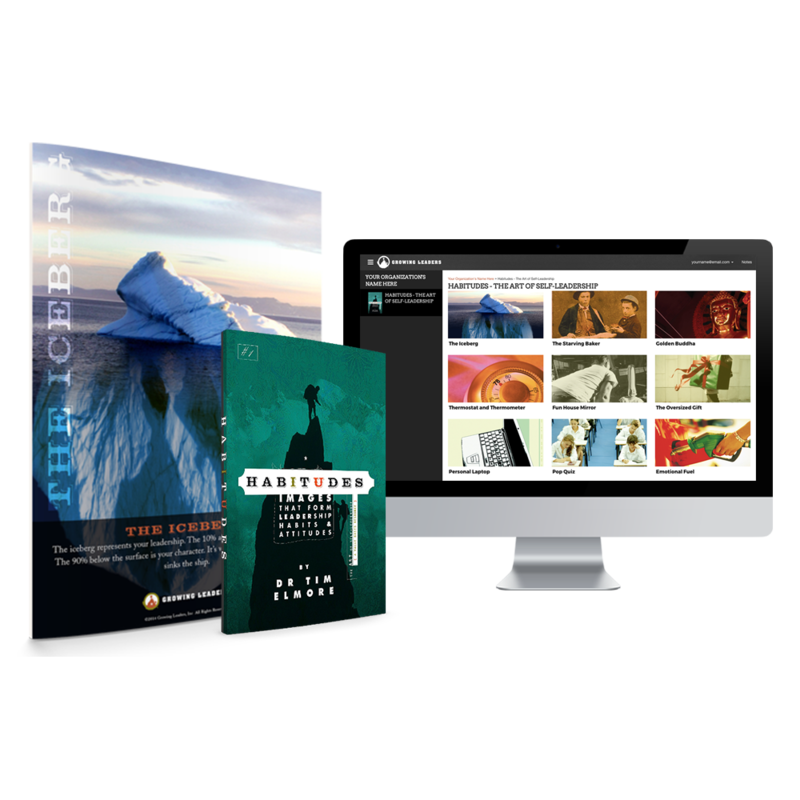 In addition to the Habitudes book series, Habitudes Online provides you with online access to the tools to facilitate a discussion. All lessons, guides, videos and presentations are available from any device. Enter your email to view a sample chapter from the workbook of the first Habitudes course.